Kansas City, Mo. 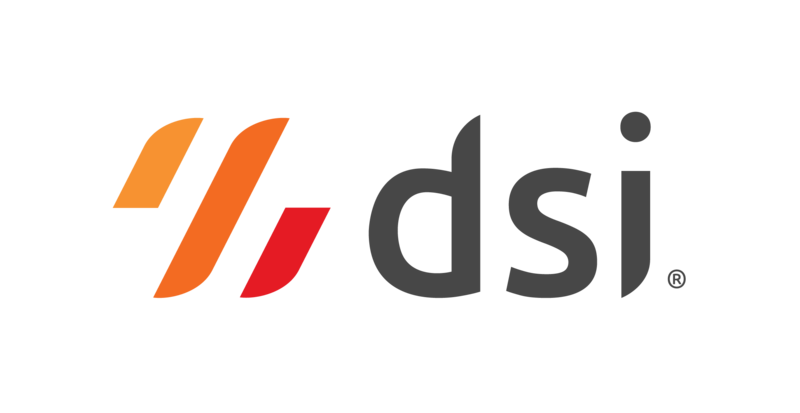 – DSI announced today that C&C Group Plc has selected the DSI Platform to standardize and streamline processes in the warehouse.C&C Group Plc is a leading manufacturer, marketer and distributor of premium branded cider, beer, wine and soft drinks. Headquartered in Dublin, Ireland, C&C Group has manufacturing operations in Tipperary, Ireland; Glasgow, Scotland; and Vermont, USA. Their core brands include Magners Irish Cider, Bulmers Irish Cider and Tennant’s Lager. DSI’s pre-built warehouse apps with fast time to value, plus their proven, agile integration with JDE’s Advanced Warehousing Module, made them the right choice for C&C Group. DSI will provide a cloud-hosted finished goods warehouse solution for six warehouses at C&C Group in Scotland. In these locations, they will use a number of DSI apps to boost productivity in the warehouse, including putaway, cycle count, pick, ship and replenishment confirmation, inventory enquiry and transfer. They will also use the DSI Enterprise Printing Platform™ for more efficient label printing. DSI will enable C&C Group to have next-generation warehouse scanning with the latest devices and enable phased change management of picking and warehouse processes. DSI will scale to manufacturing and other parts of C&C Group’s business after successful deployment in the warehouse. C&C Group plc is a premium drinks company which owns, manufactures, markets and distributes a unique portfolio of beer and cider brands in its home markets and across the globe. Visit www.candcgroupplc.com to learn more.